$299,000 reduced to sell submit all serious offers. This is a 3 bedroom (master with motel style en-suite) brick home situated on 773 m2. The home has a formal lounge plus, a galley style kitchen overlooking the dining nook and the family room which, overlooks the covered back patio. There is air-conditioning in the master and living rooms and ceiling fans throughout plus, the screened front and back doors provide security and the opportunity for flow through breezes. The double garage (with a remote garage door) has drive through (single roller door) access to the tiered back yard which also houses a garden shed. This property currently has a tenant in place on a negotiable lease. 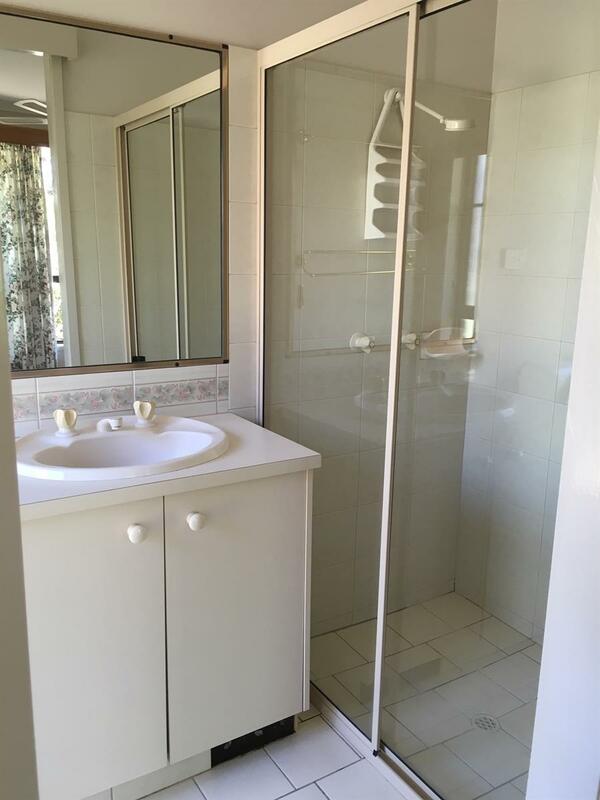 This is an establish area of Gatton and close to the local Golf Club and town centre. Land Area : 773.00 M² Bedrooms : 3 Bathrooms : 2 Ensuite : 1 Toilet : 2 LivingArea : 2 Garages : 2 RemoteGarage SecureParking BuiltInRobes SplitSystemHeating SplitSystemAircon AirConditioning OutdoorEnt FullyFenced Other feature: Located in a cul-de-sac street for limited drive-by traffic and gardens to the front of the home providing privacy.